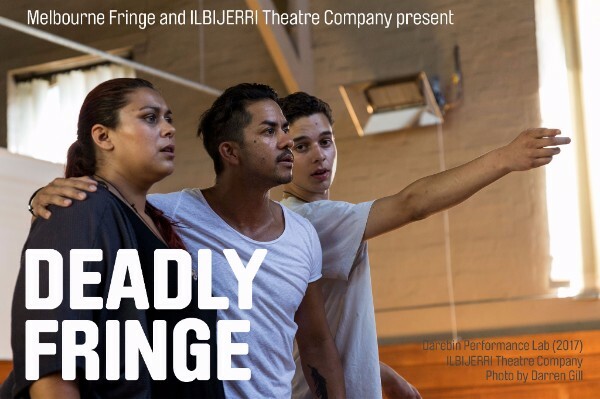 Deadly Fringe is a new game-changing opportunity for emerging artists who identify as Aboriginal or Torres Strait Islander. 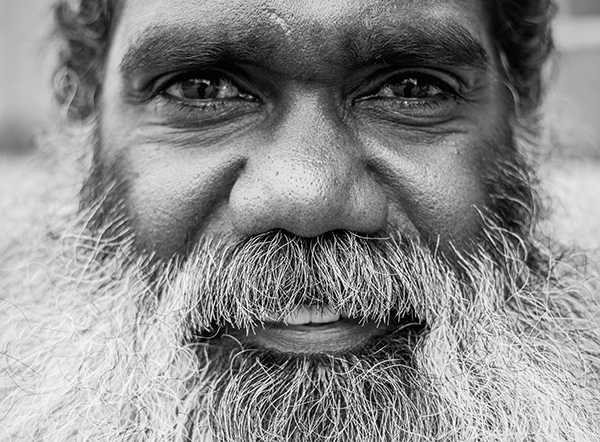 With the support of ILBIJERRI & Melbourne Fringe, two projects will be seeded, developed and brought to life at the 2017 Melbourne Fringe Festival – and the artists will get $9,000 to do it! Make sure you read the EOI Info Pack before you Submit your EOI application online. If you have any questions join us for a face-to-face FAQ Session at 6:30pm on Tuesday 4 April at the Melbourne Fringe office. You can RSVP now by clicking here. Uncle Jack is in New York! 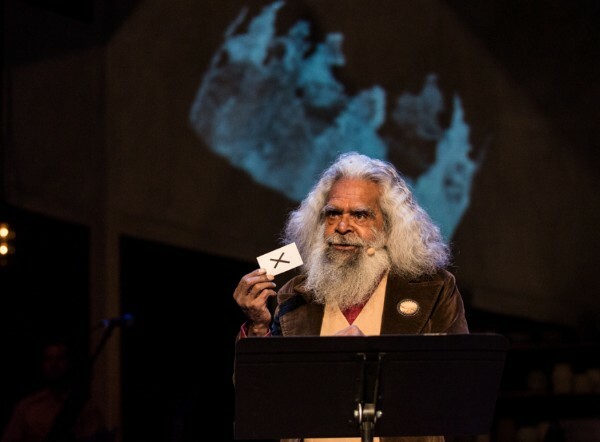 JACK CHARLES V THE CROWN is currently having its US Premiere Season with Performance Space 122 in New York. The show will then head on to Toronto for a season at Canadian Stage as part of their Spotlight Australia program. 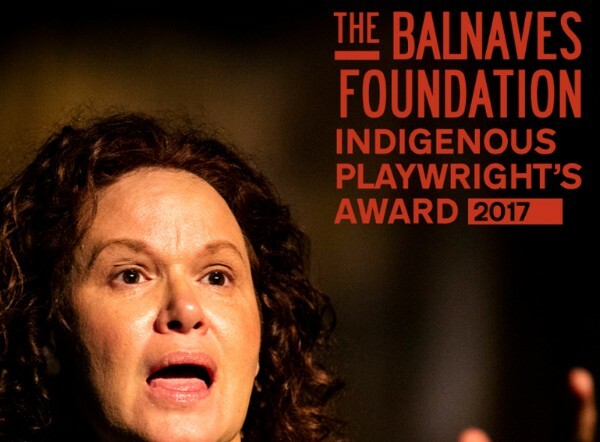 Bundjalung/Yaegl choreographer Mariaa Randall (BLOOD ON THE DANCE FLOOR, TANDERRUM) presents a playful and multilayered exploration of place, people, landscapes and language in Divercity. Simply go to our Facebook page and click LIKE on this post to win. 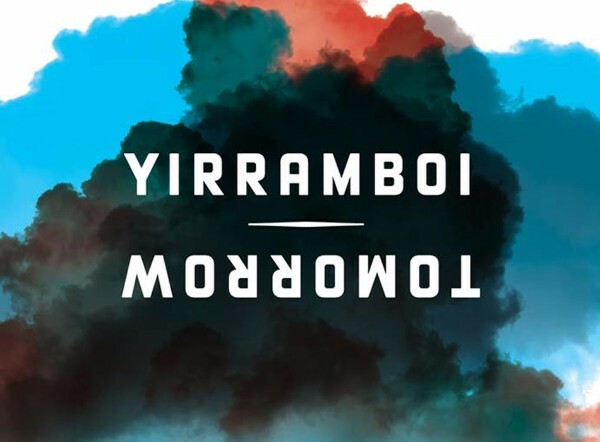 Yirramboi have just launched the program for the inaugural 2017 festival. 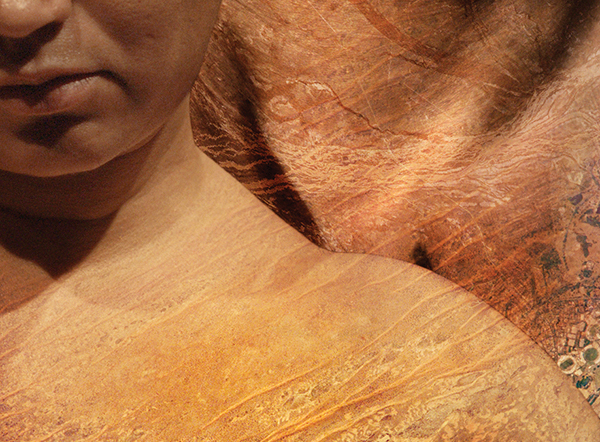 A ten day feast of arts and events in May showcasing the diversity and individuality of First Nations artists leading 21st Century contemporary arts practice.